This entry was posted in Louisa Blog, Uncategorized and tagged #theGAPtrip, big bend national park, deserts, great american parks trip, Louisa Blog, national parks, road trip, The GAP Trip, writings by thegreatamericanparkstrip. Bookmark the permalink. 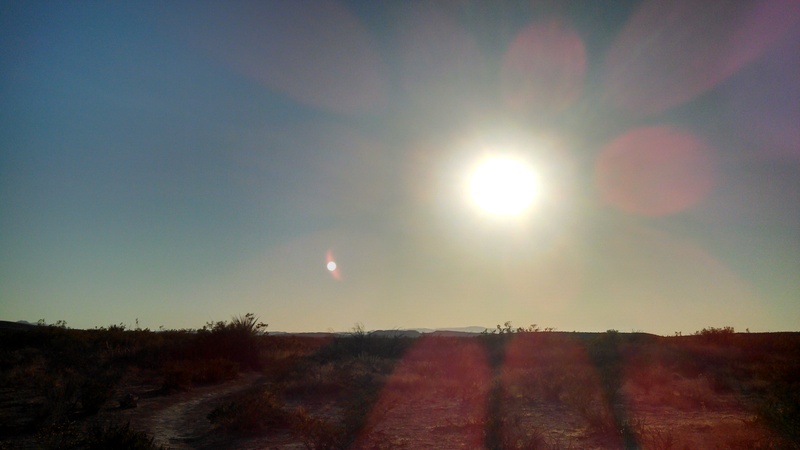 I found that on our recent desert trip, I developed more rashes than I ever thought possible. The skin behind my knees, the skin on my upper arms where my shirt rubbed, my hands, my ankles. And my lips were so dry, no matter how much water I drank! I loved the trip, but I think I would need to bathe in moisturizer to live there. Gosh I hope your skin has recovered! My lips were pretty bad there, but my hands didn’t get quite as cracked as they do in MN winters, thankfully! Yes, thank you! My rashes started to go away as soon as I was back in the humid northwest! It was the weirdest thing… Lots and lots of moisturizer there! I love the desert beauty and try again and again to love being there. But I agree it is a very difficult place to be. 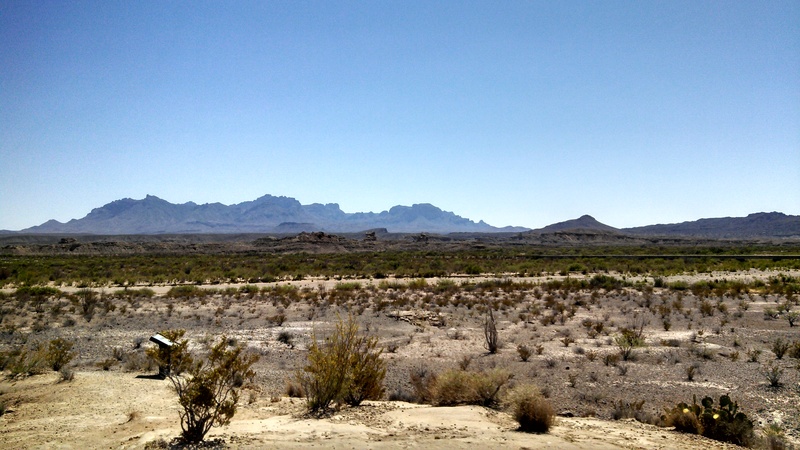 My first dehydration experience was in Big Bend. 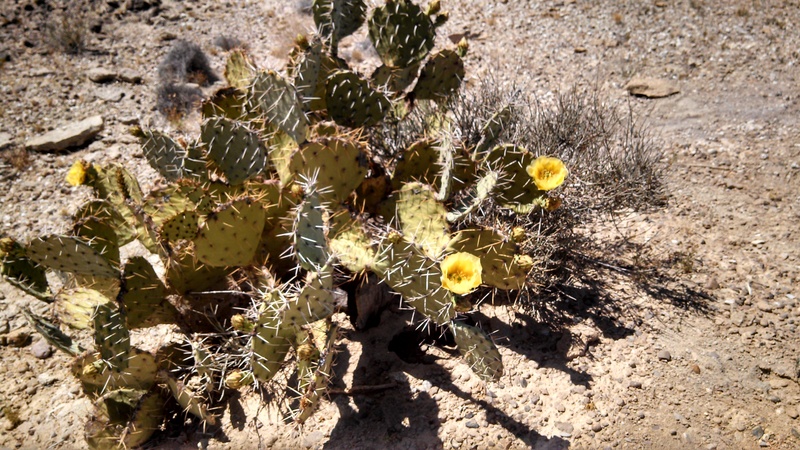 Check out my post from January when I was in Organ Pipe Cactus National Monument in Arizona. I know exactly what it feels like to be sick in the desert. Happy travels. Whereisruthi? I think your first sentence sums up how I feel about the desert perfectly — it’s gorgeous (and much more lively than I expected), but so very hostile!